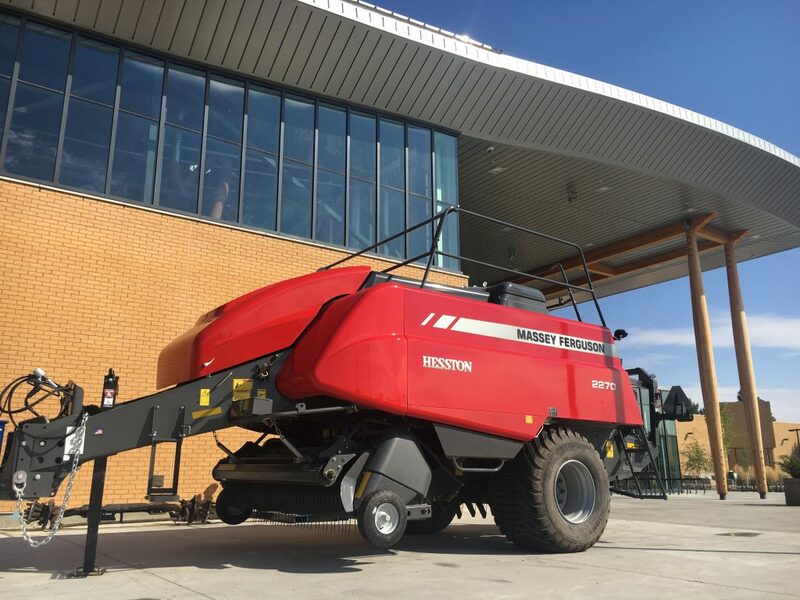 If you’ve been to Lethbridge College lately, you may have seen one of our big square balers outside of the new Trades and Technologies facility. We recognize how important it is for students to get hands-on training and often lend equipment to the college for students to learn on. We have an ongoing partnership with Lethbridge College through investment and our role on the advisory committee. Mike Anderson, our service department manager, and co-owner of Hanlon, sits on the board of the Agriculture and Heavy Equipment Technician committee. We hope our partnership with the college will assist students in getting the best possible education and preparing them for their future careers in the industry.